Weight loss that lasts a lifetime is built on a foundation of self-knowledge and self-management. That means if your goals are to get to a healthy weight, keep the pounds off and develop a weight-friendly lifestyle, you’re going to be making a lifetime commitment. When you consider the benefits, however, it’s clear the challenge is well worth the effort. Why are you losing weight. Who are you doing this for? An external reason, such as trying to win someone’s approval, is much less effective than an internal reason, such as wanting to feel healthier or be able to follow a passion like being able to travel more easily. What types of weight-loss strategies best suit your personality? for you? When you’re trying to accomplish a goal or change a behavior, what gets you moving? Do you love competing against others (or yourself)? Does the fun of socializing with friends motivate you to tackle group hikes ? Are you determined to meet your weight loss goals in order to keep up with your kids (or grandkids) Figuring out your preferences and motivators will help you figure out what weight management approach will work best for you. 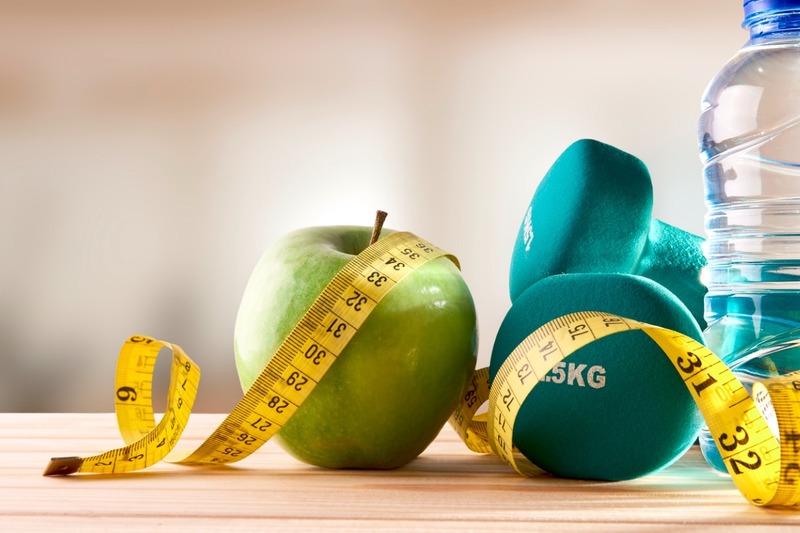 In general, weight loss experts emphasize the importance of creating healthy eating and nutrition habits, structuring a healthy lifestyle and learning to make healthy choices overall as opposed to following a specialized diet. But for some people, the motivation that comes from an initial quick-hit of pounds lost or taking away all decision-making is what enables them to at least get started with weight loss. If that sounds like you, then creating your long-term healthy weight management model can be your next step. Knowing yourself – or exploring this question – will help you decide what approach will work best for you. Keep a food diary (print or through an app) where you not only record what you eat, but also the challenges that came up and how you handled them, so you can learn from both your successes and setbacks. Stock your kitchen with only healthy food items, the ones you identified you enjoy and know support your nutrition goals. Learn how to cook at least several make-ahead meals that meet your weight-management criteria and enable you to always have a healthy “fast food” option in the fridge or freezer. Figure out which restaurants you go to most frequently, check out their menus online, and identify 3-5 go-to items in advance that you know fit within your weight management parameters. Experiment to figure out your best exercise routine – “best” meaning the one that not only helps you meet your weight management goals, but also fits most easily and consistently into your lifestyle. Another helpful tool for losing weight and weight management is having realistic expectations. For example, set small, achievable goals such as shooting for a modest weight loss of 2-4 pounds per month. Expect distractions and derailments. Keep in mind, what’s important isn’t that you ate the entire pint of Ben & Jerry’s, it’s that you went right back to your nutrition plan the next day. Know that some days you’ll be inspired, energized and motivated, and other days not so much. It’s a balance. Look at weight loss as an exploration of what strategies work best for you, and then structure your healthy lifestyle around those. Don’t get discouraged when one strategy doesn’t quite work for you; instead, know that you gained valuable knowledge to apply to your next efforts. Bottom line: it’s natural to occasionally get discouraged about your results, but never with yourself. Self-compassion will help you achieve and maintain a healthy weight much more effectively than self-criticism ever will. Get more resources to help you prioritize your health in the body section of the blog. Ready to have a non-judgmental coach cheering you on, inspiring you, and sharing tips? This podcast from sustainable weight-loss expert Heather Robinson will help you reach – and maintain – your goals. Smart phone apps are popular weight-loss helpers, and journaling can be an effective way to reinforce your efforts. Combine the two for an especially powerful weight-loss tool.